ACA Gains Another Planning Approval For House Extension – Beverley. 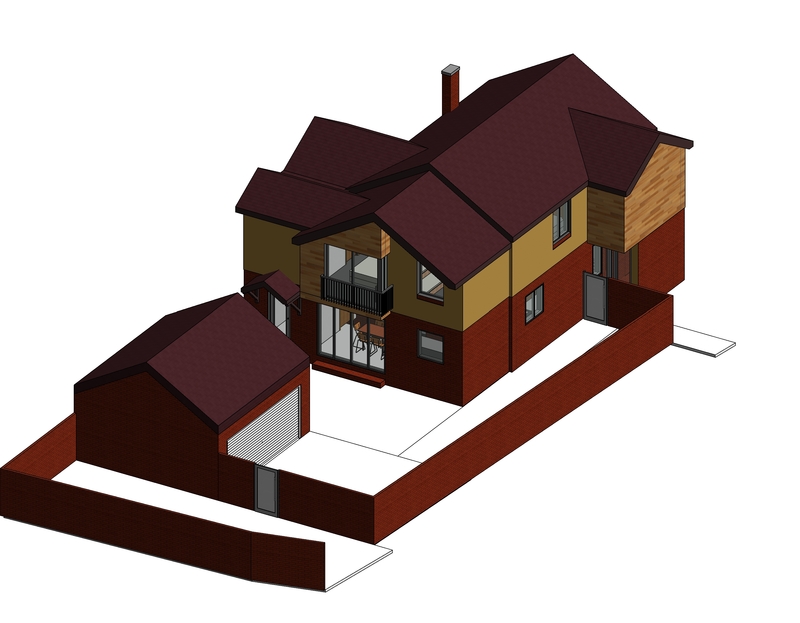 ACA is delighted to have gained another planning approval for a house extension in Beverley! The design proposes a two-storey west side / rear extension and internal remodelling of the existing property located in Beverley to provide additional living accommodation. Construction has begun, November 2017.